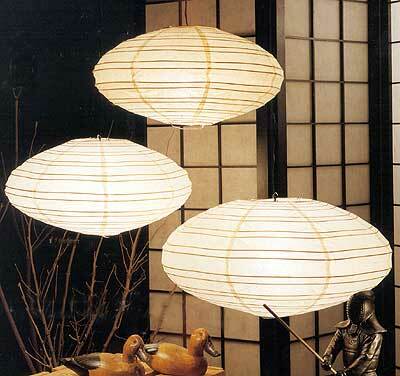 SATURN natural paper lanterns are made of Dragon-cloud rice-paper with bamboo ribbing design. This lantern requires a single socket cord. Cord sold separately; please see "Lantern cord kits" for more information.